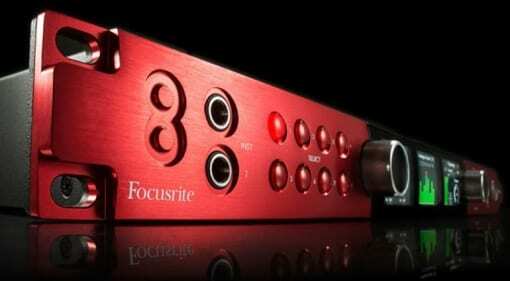 You want all the latest news, rumours and everything else there’s to know about Focusrite? We're happy to oblige: On this page you’ll find everything at a glance – and it’s always up to date! 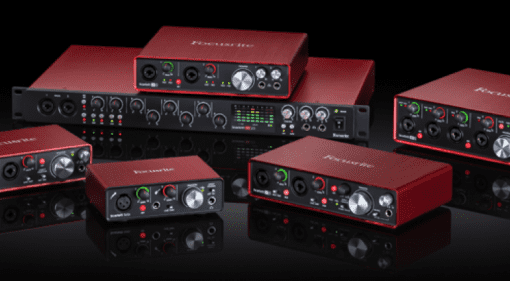 NAMM 2018: Will Focusrite’s Clarett USB audio interfaces make competitors see red? 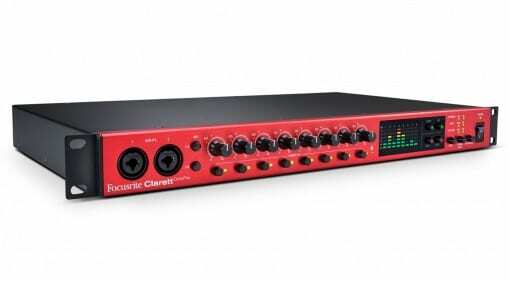 17 Jan 2018 · Clarett goes USB - Focusrite has added four new interfaces to its range supporting USB, and they are priced very competitively. This package seems designed to deliver the competition a headache. 01 Dec 2017 · With a single exception, our selection includes only products announced and launched (or soon to be released) in 2017. 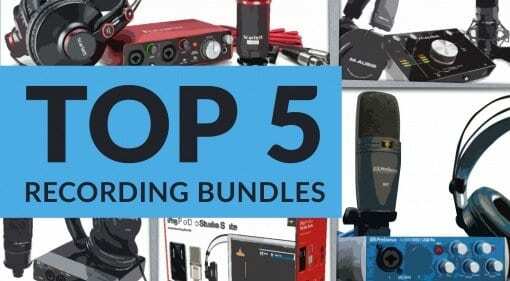 They are spread in five price categories from entry-level to high end pro. 30 Jul 2017 · Good news! No matter which starter recording pack ends up in your hands, the doorway to nice-sounding recordings is open for you. But we still need to figure out which bundle provides the most value, right? Is Focusrite’s new iTrack One Pre missing something? 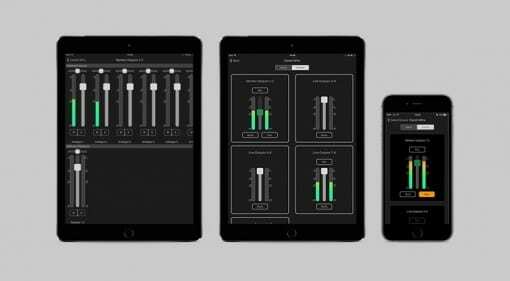 02 Mar 2017 · Focusrite are very proud of this little iTrack One Pre interface for iOS mobile recording. While it is cute, can you see what's missing? 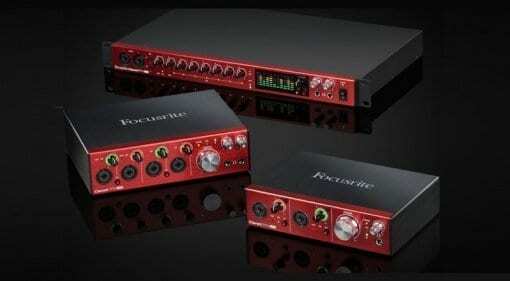 Focusrite Scarlett OctoPre: Worth getting in the red for? 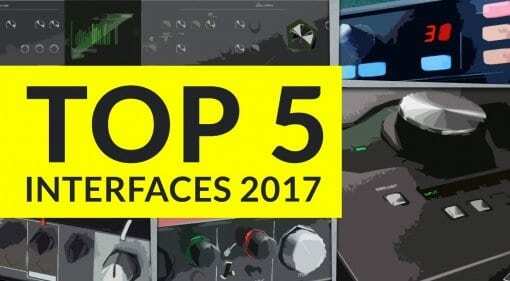 08 Jan 2017 · So you need to add 8 preamps to your studio, and you fancy some Focusrite gear - will these new units warrant digging a bit deeper into your pocket? 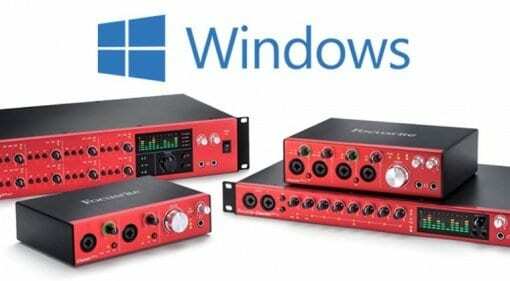 29 Oct 2016 · From the 10th November, Windows users will benefit from drivers for the Clarett range of Thunderbolt interfaces. Great news, even if it's quite late. 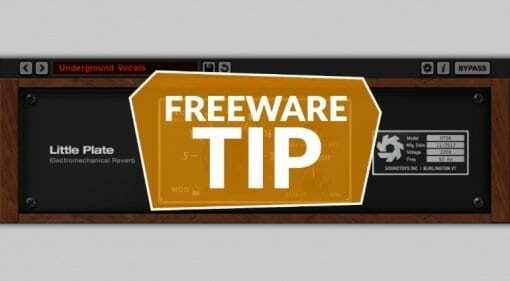 20 Oct 2016 · Recent Focusrite audio interfaces can now be remotely controlled via a free iOS Control App. These interfaces just keep getting better. 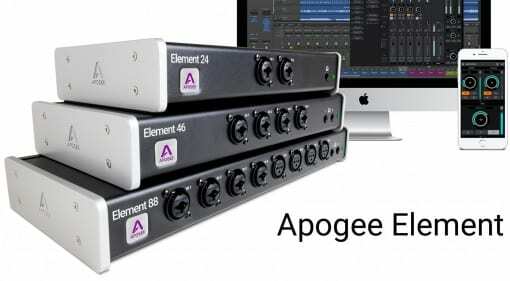 29 Sep 2016 · Is this round 2 of the Apogee vs Focusrite Thunderbolt 'inter-face-off'? 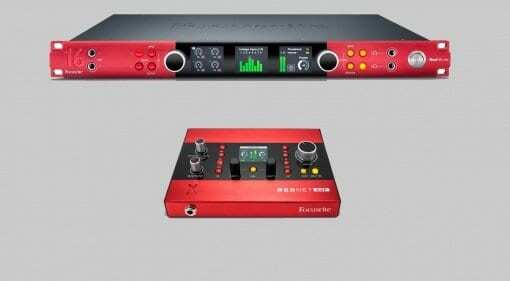 These new Element Thunderbolt interfaces almost mirror the Focusrite Clarett range. 28 Sep 2016 · 64 inputs and outputs; Thunderbolt, Pro Tools HD and Dante; mic, line and instrument; ADAT, S/PDIF and Word Clock; the Red 8Pre has got it all in every colour as long as its red. 09 Sep 2016 · The OctoPre needs no introduction. 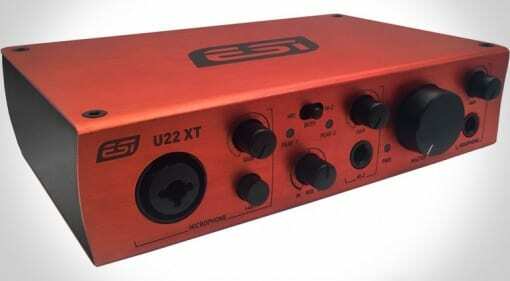 Imagine an updated version with the stunning Clarett Pre-amps! 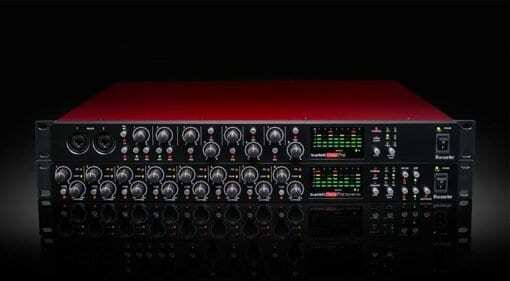 Well, the Clarett OctoPre is real. 08 Aug 2016 · The 2nd generation of the Scarlett range of audio interfaces has finally been released, bringing some new features and upgrades over the range's previous versions. 25 May 2016 · Choosing the best audio interface can be a really difficult decision. 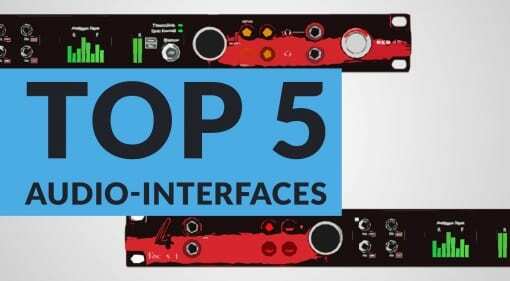 Here's our selection of the Top 5 Audio Interfaces out this year, that we recommend. 29 Apr 2016 · With a new look for ESI, does this mark a new line of products? I wonder if the reddish exterior is a sign of quality, as it is with another well-known brand! 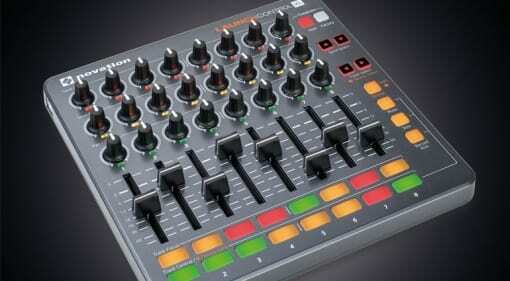 Novation’s Launch Control XL with HUI Support – Too basic? 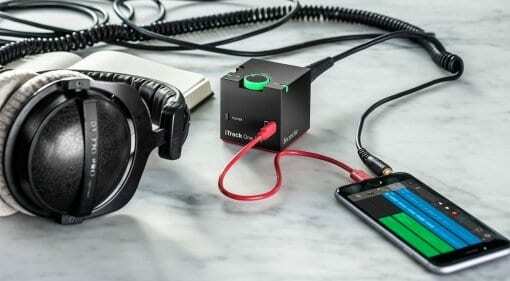 27 Apr 2016 · Novation have brought HUI connectivity to their Launch Control XL, adding Cubase, Logic and Pro Tools support on top of it's original purpose for Ableton. But is there enough on offer?